Why Buy Andersen Windows & Doors? 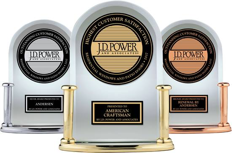 Andersen received the top three highest numerical scores, respectively, among 10 companies in the J.D. Power 2017 Windows and Patio Doors Satisfaction Study, based on 1,904 total responses, measuring the experiences and perceptions of customers who purchased windows and/or patio doors in the previous 12 months, surveyed February-March 2017. 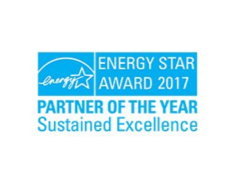 Andersen Corporation was awarded the U.S. Environmental Protection Agency's ENERGY STAR Partner of the Year - Sustained Excellence Award in 2017. Andersen was the first window manufacturer awarded the ENERGY STAR National Window Partner of the Year in 1999. Green Builder Readers' Choice 2017, Awarded Most Environmentally Friendly 6 Years Running 2011-2017. 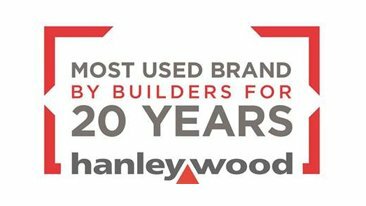 Hanley Wood, the premier information, media, event and strategic marketing services company has announced the findings of the 2017 BUILDER Brand Use Study and has awarded Andersen Corporation as the pre-eminent wood and clad-wood window brand in North America.